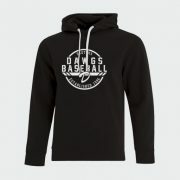 The Dawgs Summer Baseball Camps provide the opportunity to develop baseball and/or softball skills by teaching the proper mechanics and techniques of the game. Take advantage of professional instruction in our group programs offered this summer. This is a great opportunity to gain an advantage over the competition, meet your current Dawgs players and "learn to play the Dawgs way!" 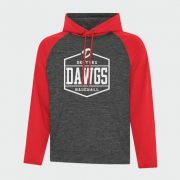 Register by contacting the Dawgs office at 403-262-3294 Registrations will close 1 week prior to each camp. NO REGISTRATIONS WILL BE ACCEPTED AFTER THIS DATE. 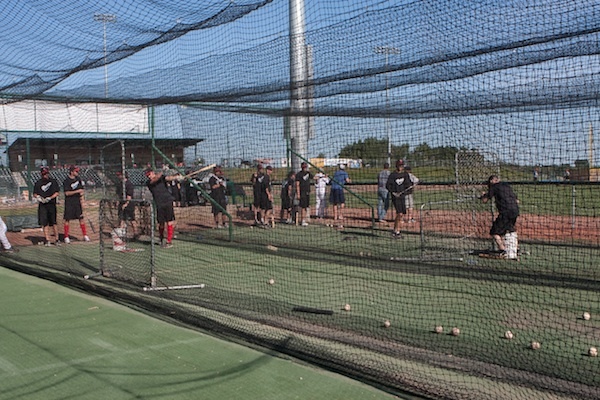 Tournament 12 (T12) Tryout Camps will take place across Canada in the spring/summer in 2018. These camps will help determine the players that will be selected to represent their Province/Region at T12. T12 will take place in Toronto from September 14-17, with all games at Rogers Centre. 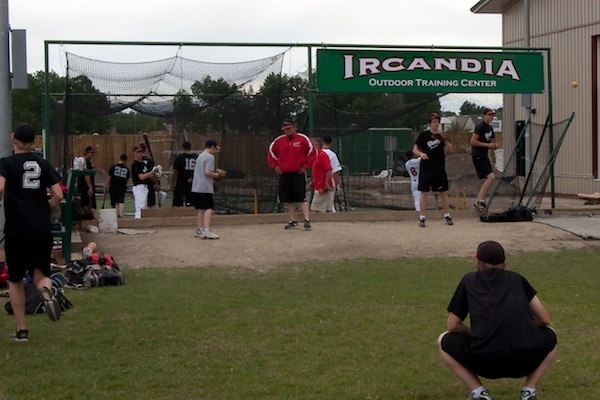 Although it is not mandatory that players attend a T12 Tryout Camp in order to be selected to a T12 roster, it is greatly encouraged. 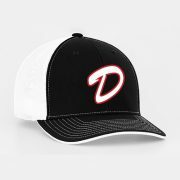 Each player will receive a T12 Tryout Camp shirt, along with a T12 Cap. Amateur baseball players between the ages of 14-19 (As of September 1, 2018) can register to participate in the T12 Tryout Camp. If a player is selected to participate in T12, the player will be assigned to the team representing the province/region where they were born. Super Camps provide male and female players aged 9-16 with the ultimate Major League experience: learning skills and techniques from former Major Leaguers! 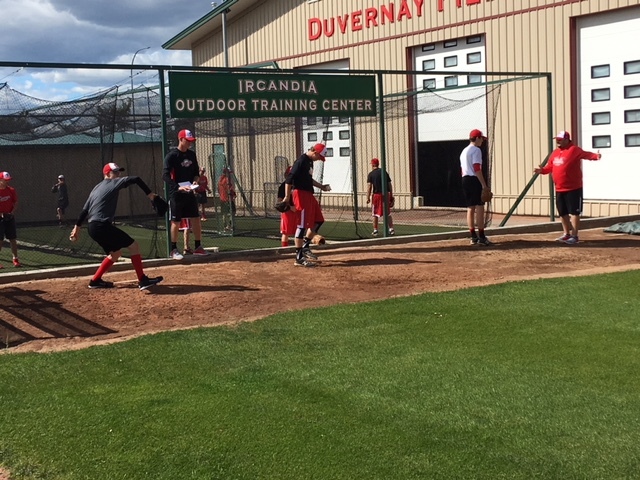 During the camp, players will rotate through drills that will cover all skills including: hitting, throwing, fielding, pitching, and base running. Camps run 9:00 a.m. to 1:00 p.m. each day. 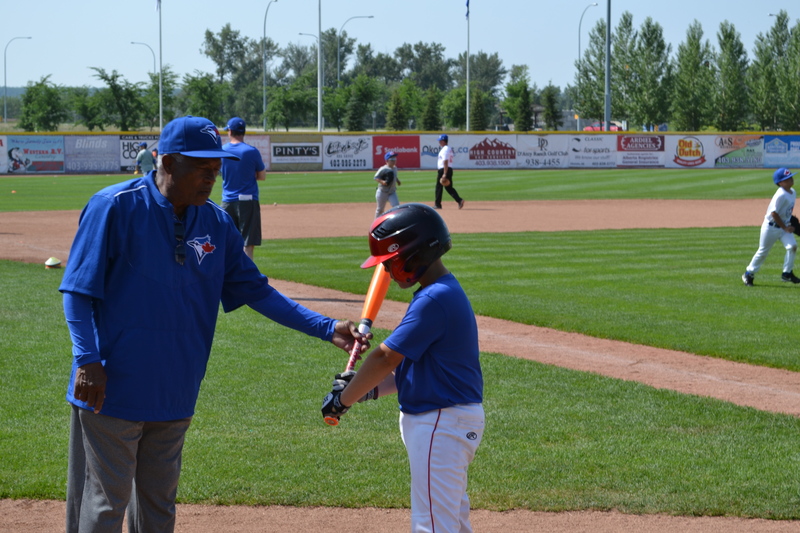 Coaches for 2018 camp included Hall of Famer Roberto Alomar, and Blue Jays greats Duane Ward, Tanyon Sturtze, Devon White, Brian McRae, and Jesse Barfield. 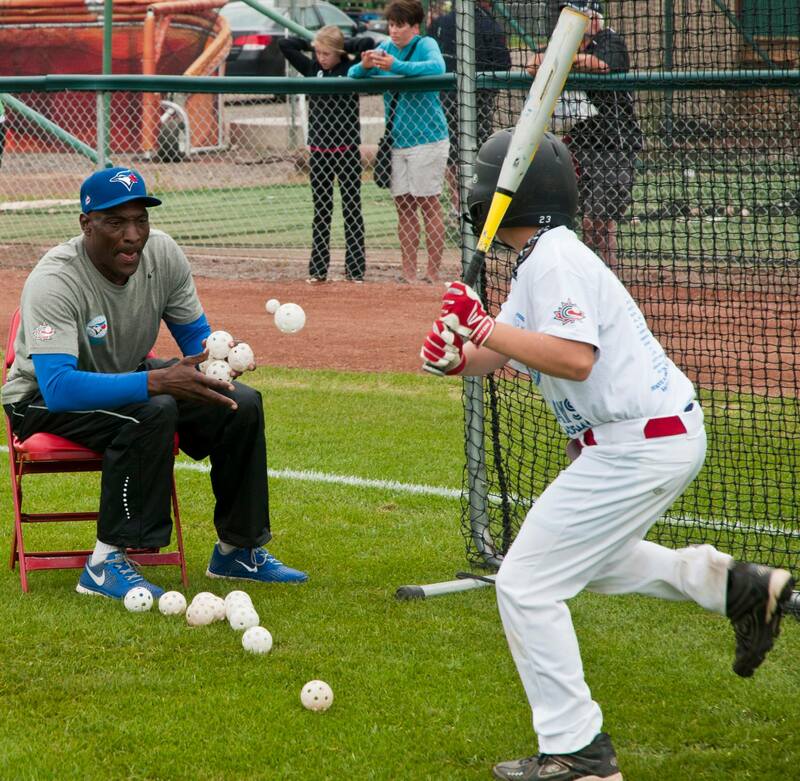 Each participant will receive a Blue Jays hat, T-shirt, a baseball manual and the opportunity to get autographs from the Blue Jays alumni present. Registering for the Jays camp does not go through the Dawgs, rather through the Blue Jays website. Find the Okotoks camp and select register. They will contact you through email and usually confirm it very close to the camp date.